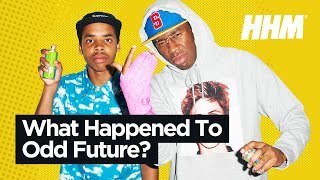 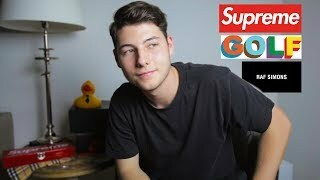 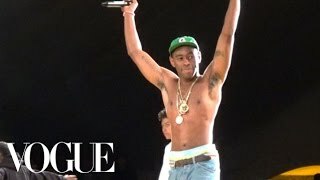 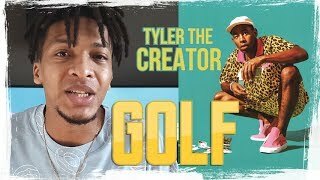 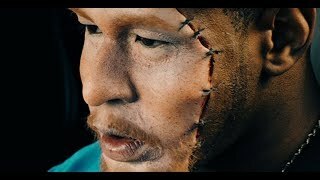 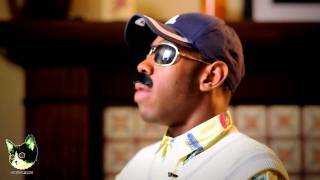 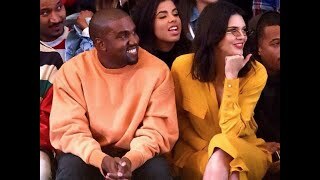 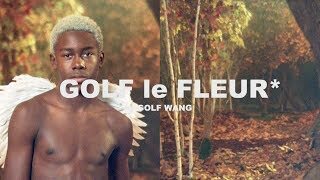 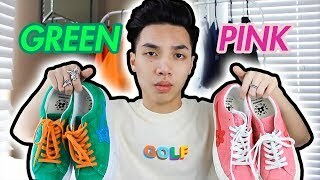 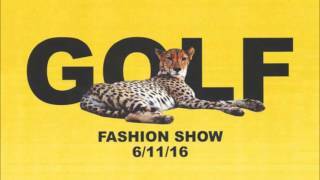 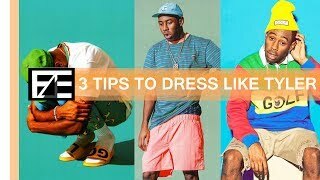 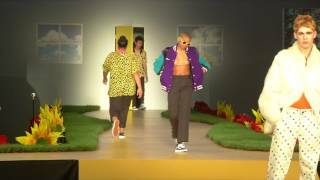 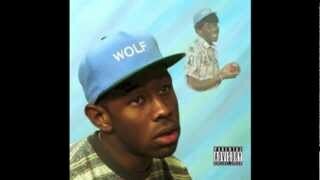 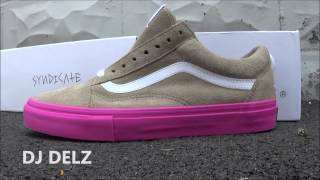 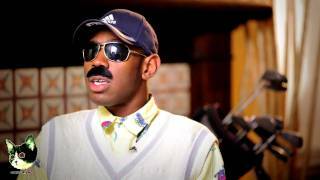 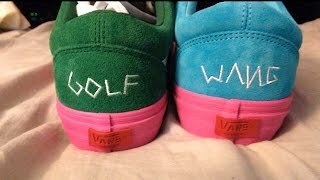 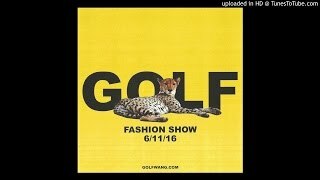 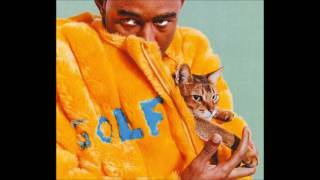 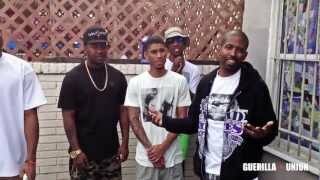 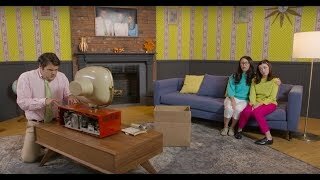 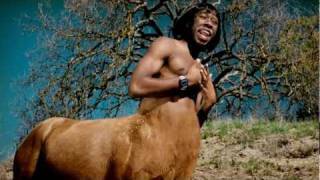 Tyler The Creator Golf Wang Vans Old Skool Pro Sneaker Review + On Foot ! 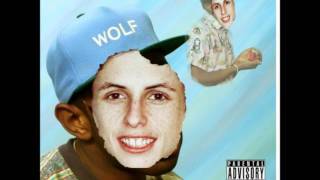 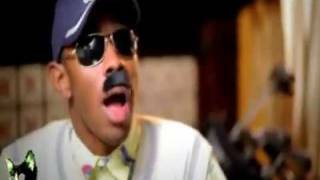 Odd Future ! 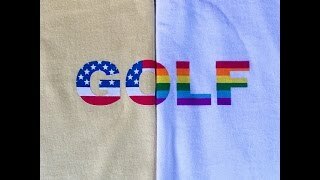 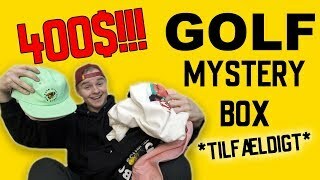 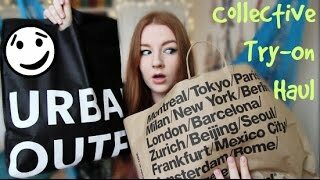 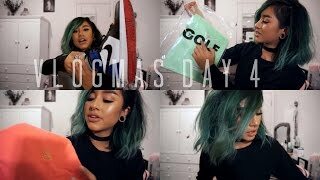 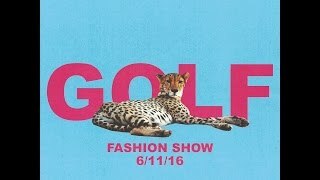 ÅBNER MYSTERY BOXES FRA GOLF WANG!